Chemical Structure of cannabinoids in marijuana is important. The chemical structure of cannabinoids in marijuana is also important. About 95% of THC present in marijuana plant material is in the form of two carboxylic acids that are converted to THC during smoking. Scientist originally believed that if a person orally ingested marijuana without heating, very little THC would be absorbed. They had evidence that if one heated marijuana before ingestion, as occurs with marijuana brownies, significant quantities of THC were absorbed. 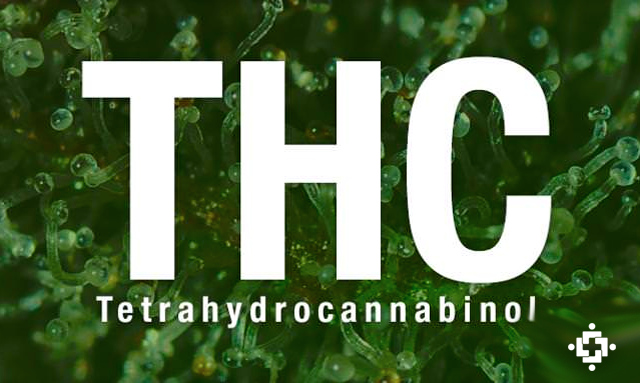 Later studies demonstrated that an individual can also absorb THC from marijuana plants that were dried in the sun, because variable amounts of THC released by decarboxylation. Hashish and hashish oil retain much of the parent THC in a form that can be more easily absorbed, whether smoked or ingested orally.